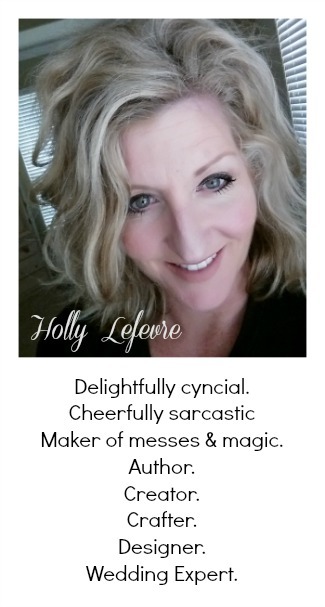 These days I find myself celebrating a lot of milestone birthdays for friends and family. For these special birthdays, I like to present a pretty package. Now, one of my "very serious" faults is that I cannot wrap a package for the life of me. I try...but my corners are never right, there is tape everywhere - you get the picture, right? So I have taken to embellishing and creating fun ways to pretty up and personalize packages (to divert attention from my other wrapping faults)! 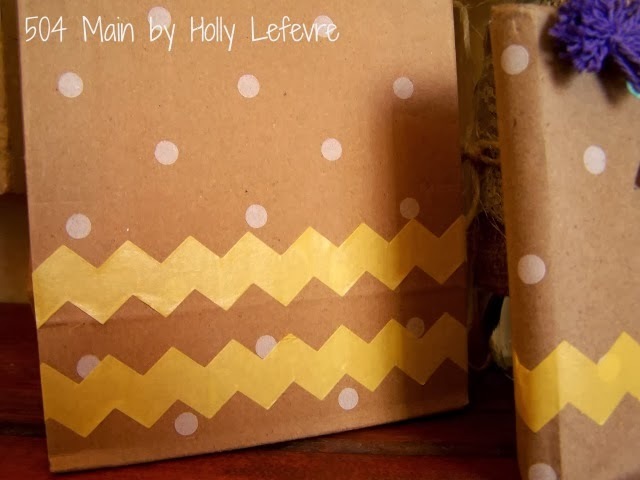 Using my Lifestyle Crafts Dies and Evolution Die Cutter, plus some fun chevron washi tape and miniature pom poms...and anything else I can think of, it is easy to create pretty packages for those special people in your life. I have long loved playing with paper. 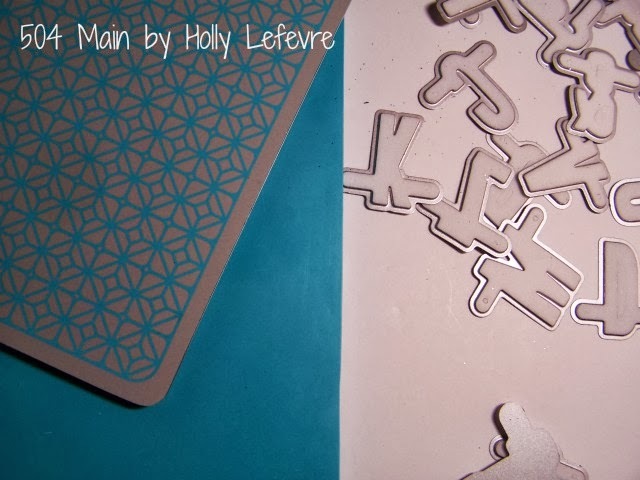 With the Evolution I can cut and emboss and make beautiful projects so easily. I really cannot get enough and am discovering new ways to use the dies and the Evolution daily! 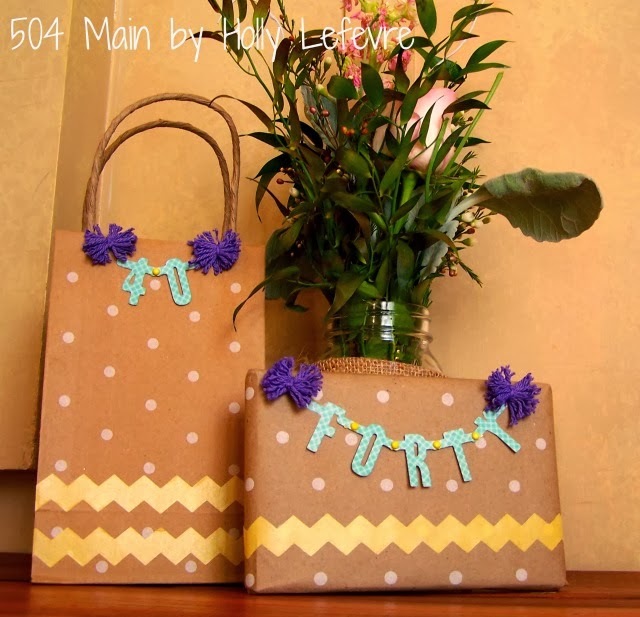 I generally wrap my gift in plain white paper bags or with basic kraft paper. I did happen to find a kraft paper with a simple white polka dot and use this through the holidays (with a few embellishments) and have since decided this is the perfect paper for wrapping a gift and the perfect versatile canvas for making a package special and personal. 4. Run the platform through the Evolution. 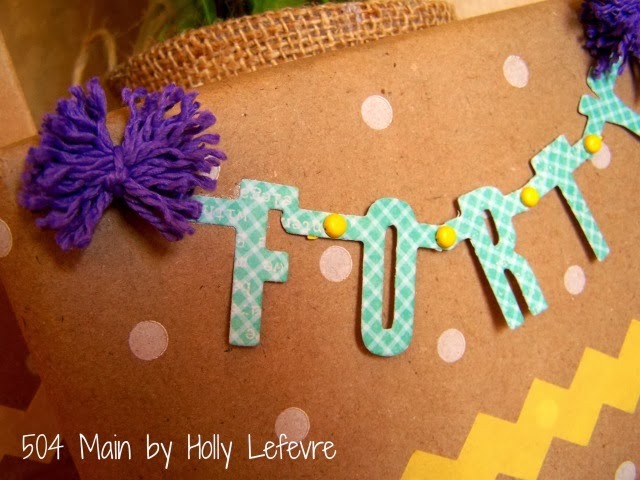 Use the Sticky Thumb Adhesive on the ends of the banner/words to affix the banner/words to the gift. Place more adhesive on top of the ends of the banner, and place your pom poms. I think this very simple package adornment really added something special to the gift and the special day of my friend...and it looked pretty darn cute! 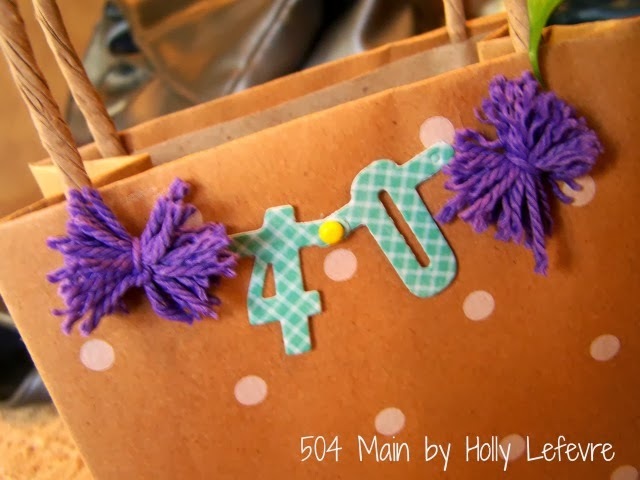 This post is written and created at 504 Main by Holly Lefevre disclosure: I am part of the Lifestyle Crafts Studio Team and also an affiliate. One of my sorrows at watching my kids grow is not being able to blame them for poor wrapping jobs on presents. Now people KNOW I did it. 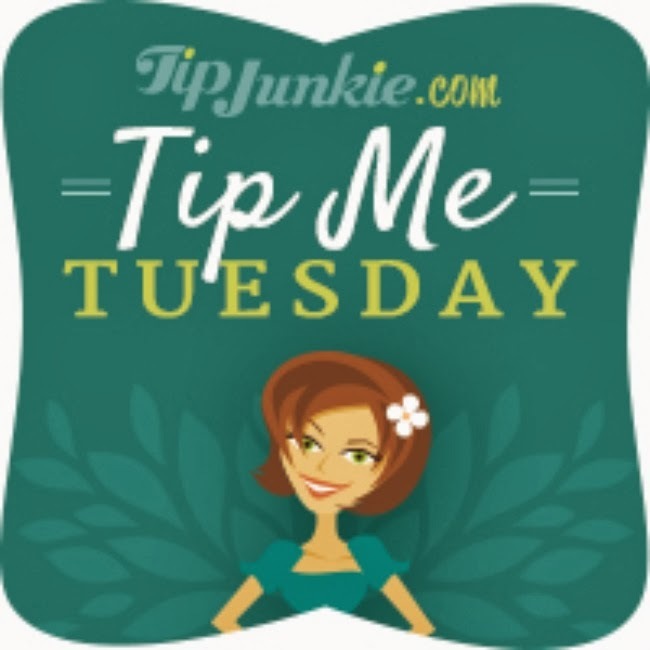 These ideas are fantastic!! 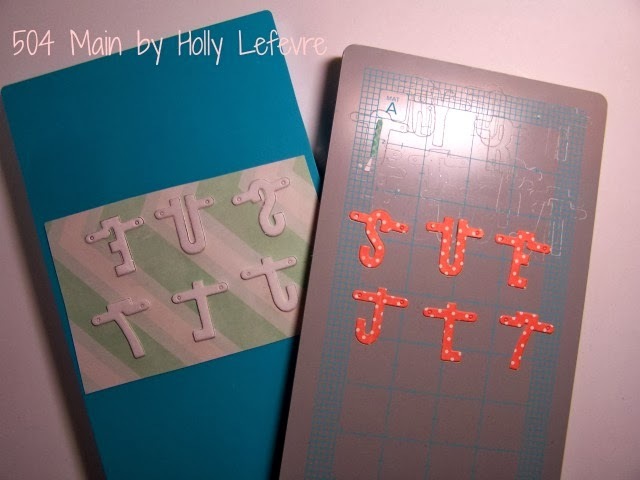 Fun packaging, Holly! 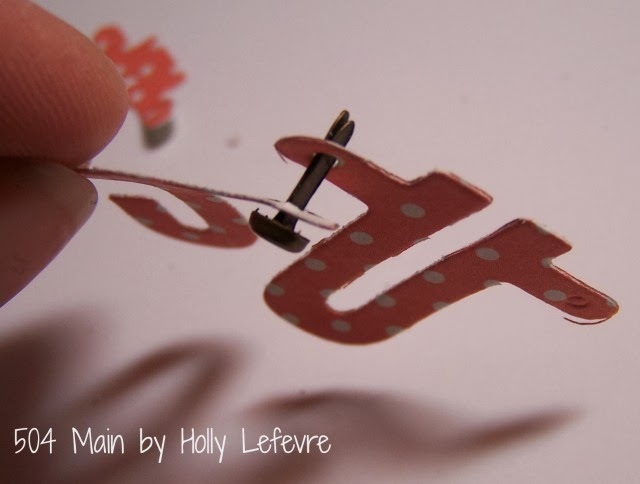 Love the washi touch! 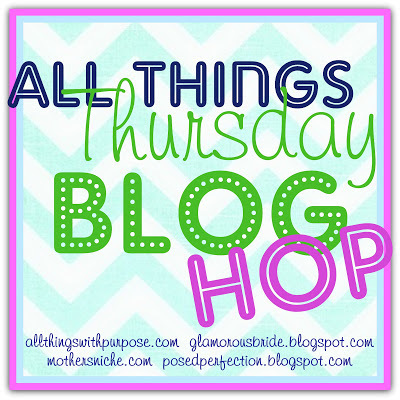 Hi Holly, Christine visiting from Little Brags...follow you now through Blog Lovin. 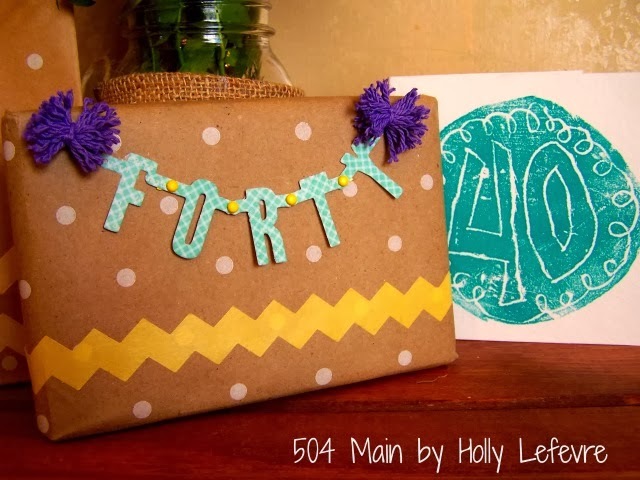 Love the gift wrap idea!!! Super cool! Dumb question-- is this a machine you turn a crank to cut stuff or is it a laser deal inside the machine? Such a cute package! 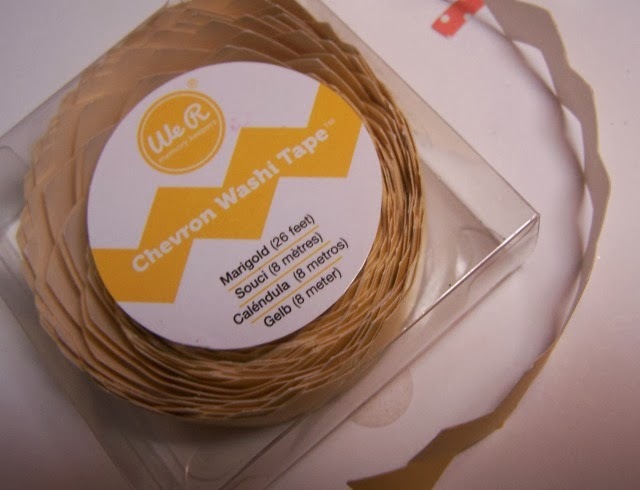 Love the chevron tape and I want one of those cutters! Looks beautiful! That cutter looks like a lot of fun. 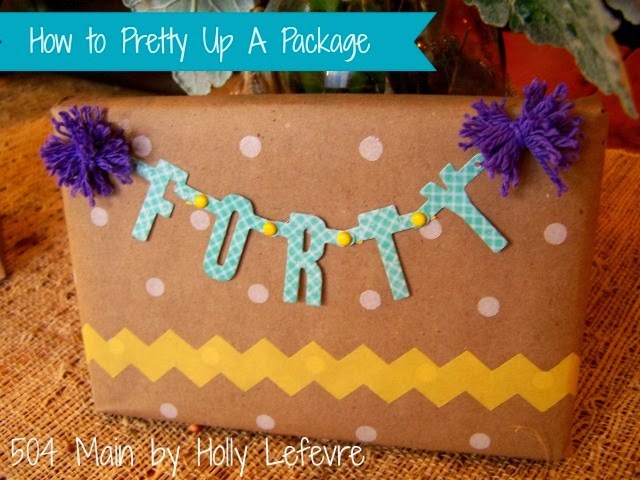 Holly, I love your creative packaging and the Evolution sounds like a wonderful tool!